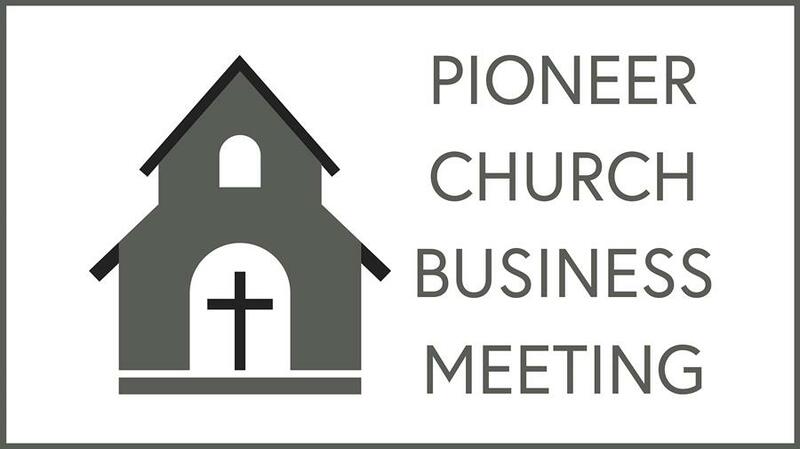 All members are invited to Pioneer's annual winter Church Business Meeting. Our two major agenda items include the 2018 Church Budget and a board-approved proposal for upcoming Sanctuary renovation; including a repair of our roof. We look forward to seeing you there! Grow Group registration is now open. 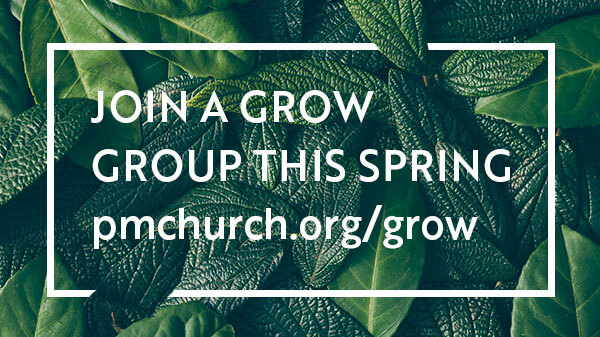 Please visit www.pmchurch.org/grow to join a group today. We grow better together! They say a picture is worth a thousand words. So tell us something about yourself and show us who is close to your heart through a picture. The picture can be recent, something from a long time ago, or your immediate family, or a friend that is closer than a brother or sister. 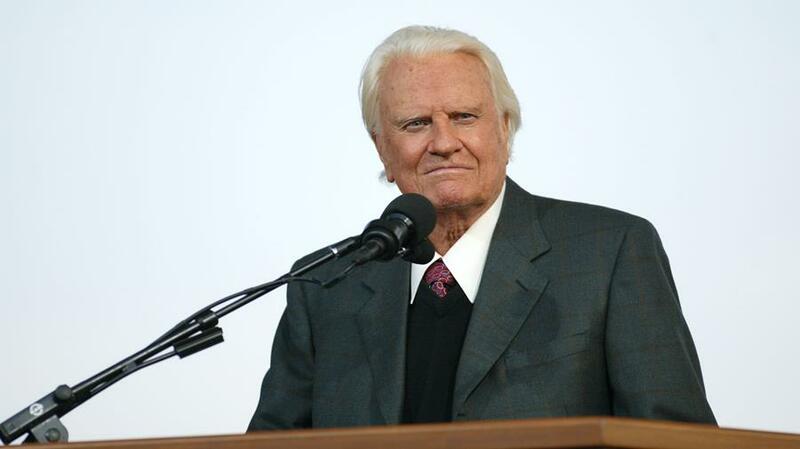 Please include a high-resolution picture or scanned picture with a line or two indicating the location, the year, and who is in the picture. This picture captures a part of your story, and your story is a part of this church family. Let's Heart Our Family. 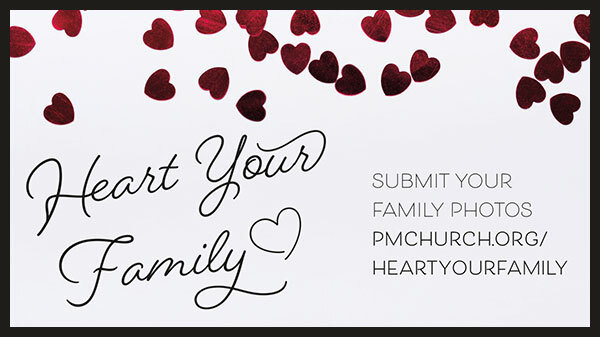 We will share your picture story during our slideshow at church and PMC Social Media feeds.